Growing up as the son of a family doctor in rural southern Indiana, Dr. Matthew DuPre saw first-hand the need and sincere appreciation for doctors in small communities. Inspired to pursue medicine, Dr. DuPre completed the rural track at Indiana University School of Medicine and spent a year working at his father’s practice in Sullivan. 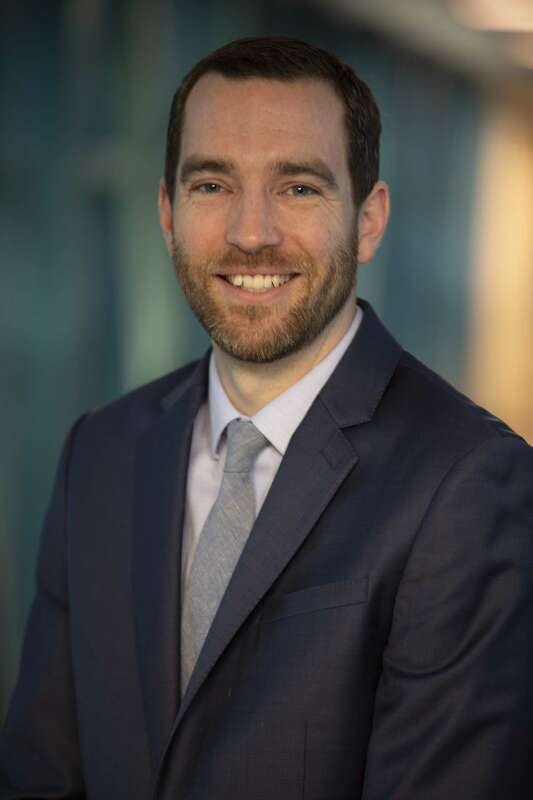 Much like his father served as a role model, Dr. DuPre is now helping train, mold and inspire new physicians as an associate director of the Family Medicine Residency Program at Memorial Hospital of South Bend. A 2015 graduate of the program, Dr. DuPre is just as passionate about mentoring young doctors as he is about practicing family medicine. What was your first paying job? I worked at an auto body shop when I was 14. I spent the summer wet-sanding cars. It was brutal. What was the toughest part about moving to South Bend? I had to tell my Grandma I was leaving Sullivan. She told me that she’s happy for me and I should do what’s best for me, but she reminded me that I can always come back home, too. What is a favorite hobby? I read a lot of nonfiction, sociology, history and nonfiction adventure. I usually read five or six books at a time. What’s something about you that would surprise people? My wife and I actually met when we were in preschool. Monday - Friday: 8 a.m. - noon, 1 p.m. - 4:40 p.m.